Facts about Cockroaches may get you attracted and sickened at the same time. However, the information below is worth of learning. 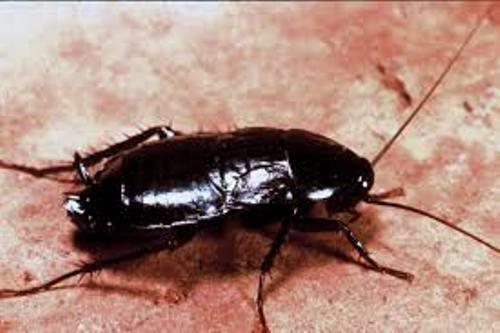 Cockroaches aren’t that bad and you need to know more about them regardless their species, size, and origin. You can read more here. 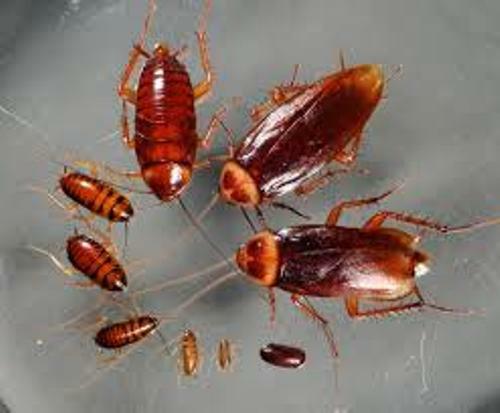 Facts about Cockroaches 1: Are They Pests? 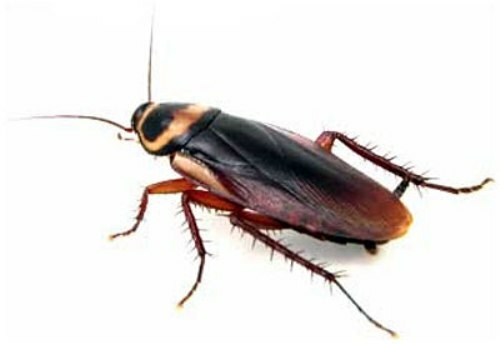 Most people consider cockroaches as dirty and unhealthy. Actually, there are more than 3,500 species on this earth. Only 30 of these species are considered pests. In fact, not all cockroaches live in people’s house. Cockroaches eat almost anything. They are scavengers in nature. They are able to eat soap, grease, leather, hair, and many others. 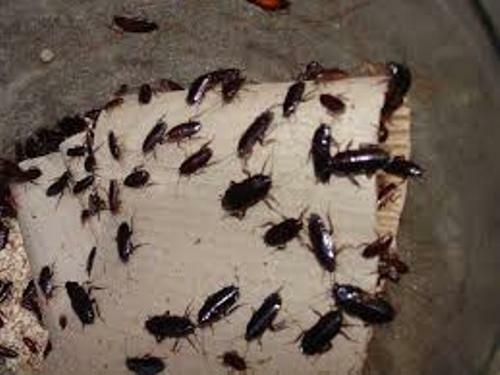 Cockroaches are also great garbage collectors of their surroundings. Believe it or not, they have appeared million years ago. The ancient roaches were extinct during the Mesozoic Age. In nature, cockroaches like the touching. They will love it when you make a contact with their body. They may look for cracks to squeeze in. As long as the spot is comfortable, they will live in there. Female roaches will protect their eggs by putting them in a solid case namely ootheca. For your information, some cockroaches are able to input about 35 eggs in a single case. The larger roaches are only able to store around 13 eggs each ootheca. The mama cockroaches have the ability to produce many egg cases over time. Cockroaches and bacteria are good buddies. The bacteria live well on roaches’ body. As for the exchange, they produce valuable nutrients for the cockroaches. The nasty fact is that cockroaches are able to live without a head for at least a week. Why? Their head isn’t much important for them. They can even survive without foods for at least several weeks. Get facts about Bobcat here. Cockroaches indeed have a nice movement. They can move fast and swiftly. They are able to sense threats by sensing alterations in air flows. Once they use all their legs, they can sprint in an amazing speed. Some of them can even fly! Domestic roaches don’t big enough when compared to tropical cockroaches. In Australia, you may find rhino cockroaches weigh around 34 grams. They can be conditioned too. There were some studies in Japan regarding this issue. The researchers introduced the scent of peppermint and vanilla just before providing the roaches sweets. The roaches drooled eventually as their antennae sensed the scents. Get facts about budgies here. Are you interested reading Facts about Cockroaches?